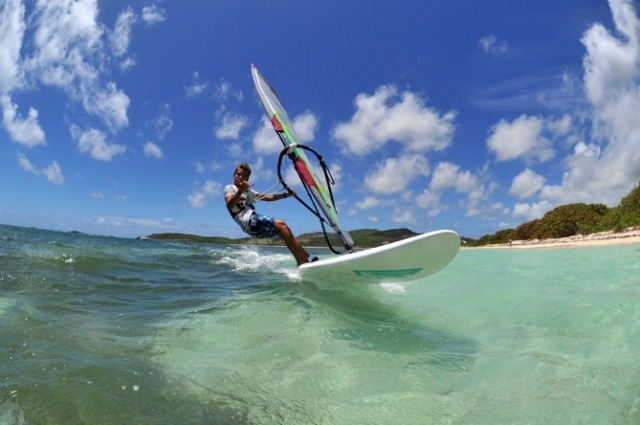 St Martin, in the Caribbean offers windsurfing, kitesurfing, surfing and SUP. The sailing spot guide offers a description of flat water and wave spots at and near Galion Bay beach. 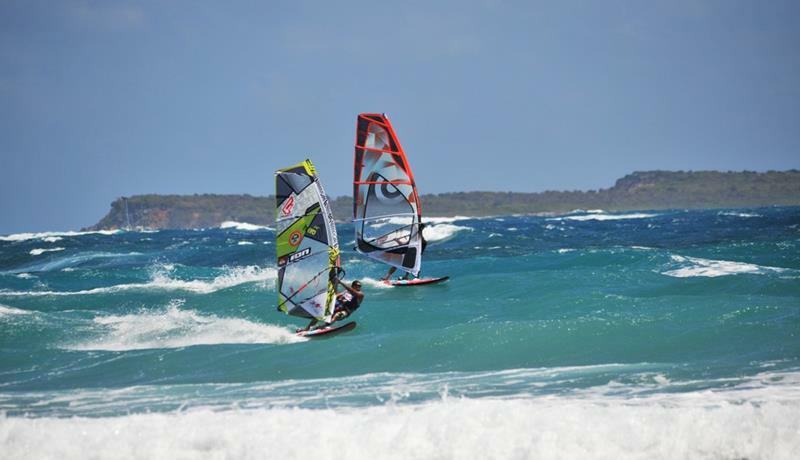 St. Martin offers a range of conditions to suit all levels of windsurfers, surfers and kiters and is particularly suitable for families and children. 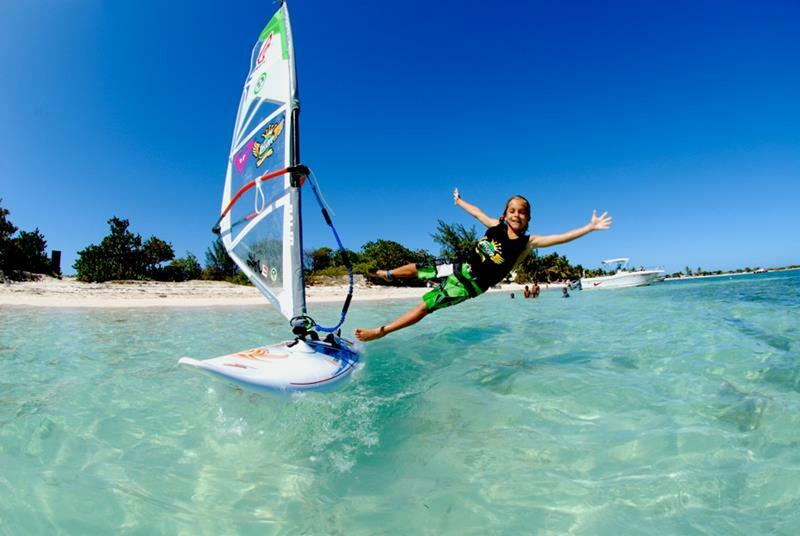 The sailing area at Galion Bay, were our partner windsurf, surfing and SUP centre is based, is a one kilometer wide sandy lagoon with some waist high, standing areas. The water in the lagoon is warm, flat and safe excellent for lessons and practising your technique including children, with amazing freeride and freestyle conditions.The outer reef about 400m from the shore. 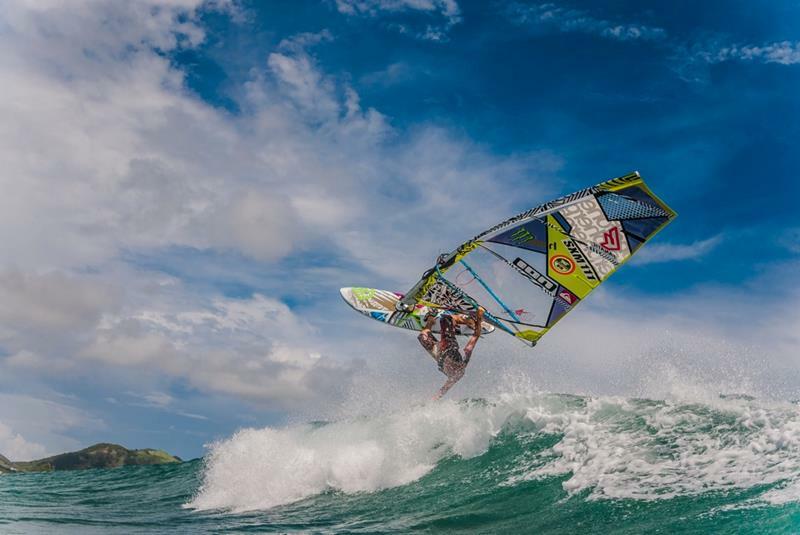 The reef offers great wave riding conditions with breaking waves between 1 to 3m in the right conditions, superb for experienced windsurfers, surfers and SUP wave sailors. 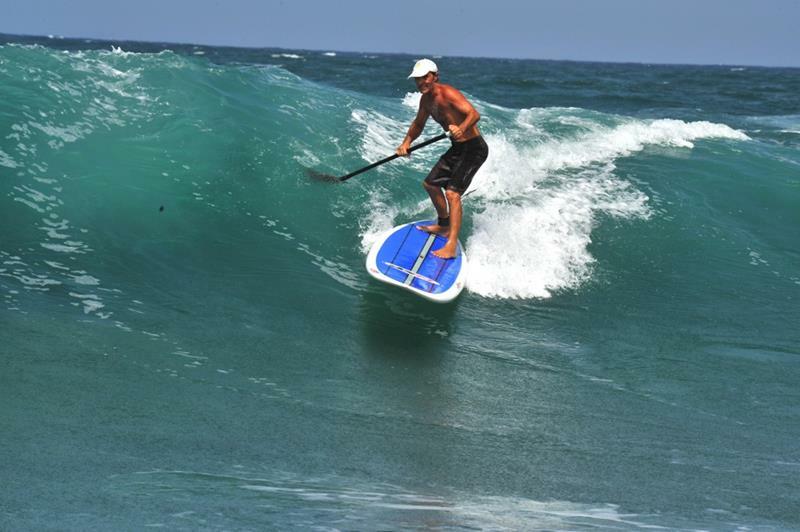 With the outer reef off Galion Bay, surfing is excellent here. With the centre running a local junior surfing association, children and teenagers are particularly well catered organising and competing in Junior surf champions all over the Caribbean. 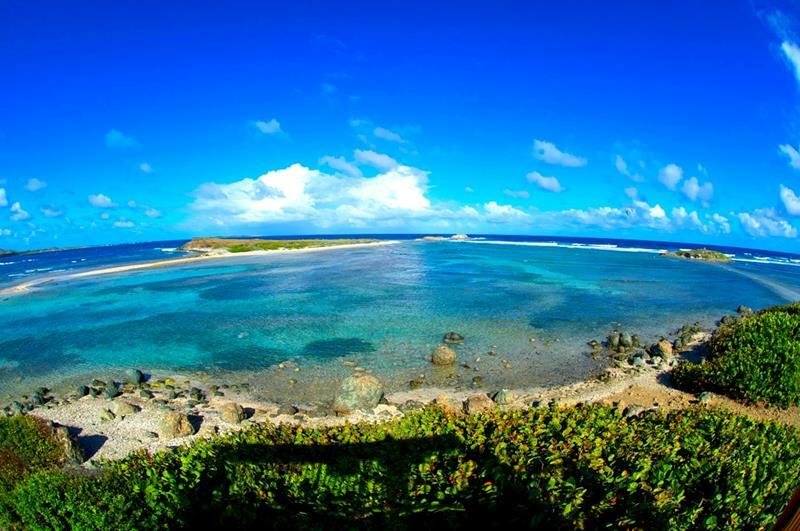 The centre has a special 23m² catamaran platform with a nature reserve friendly 30hp engine to transport surfers, friends and photographers out to the reef to enjoy the show in comfort and style. There is no kitesurfing instruction or rental at Galion Bay permitted, as this is a protected nature reserve. Those wishing to take kitesurfing instruction will be transported by boat or car in around 10 minutes to 'Little Kay', a neighbouring bay.Little Kay with flat water and some shallow areas where you are able to stand. The sandy spit curls around a rock, providing an area protected from the waves with minimal stones or current.